San Antonio, Texas offers so much more than just being the home of the Alamo and the River Walk. This vibrant city is just waiting to be explored for its uniquely fun adventures, with numerous opportunities for couples to enjoy and bond over. Before you head to this city in Texas with your loved one, check out this list for some of the most fun things to do in San Antonio for couples. 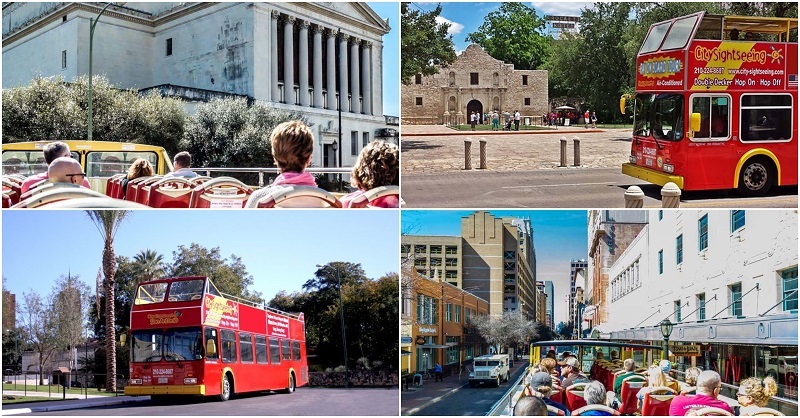 Explore the beauty of the city of San Antonio aboard a double-decker hop-on, hop-off bus. A friendly & knowledgeable guide will be there to provide you with information about the city’s history, and interesting points about each landmark you pass. 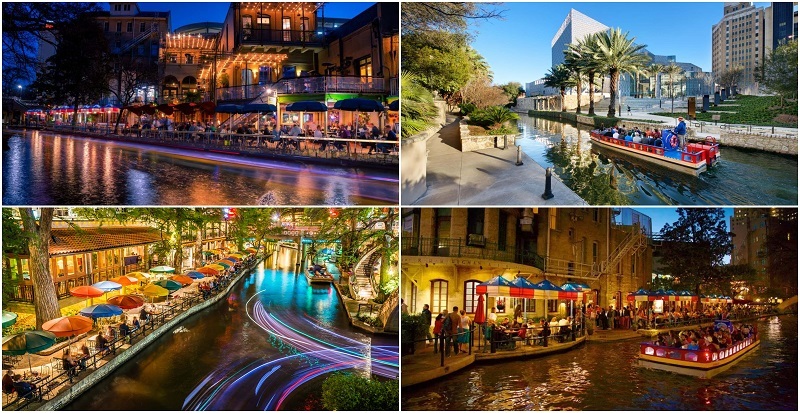 Depending on the tour, the package can include a cruise or a walking tour of the San Antonio River Walk or stops at famous tourist destinations such as the Alamo, Tower of the Americas, Buckhorn Saloon, San Antonio Museum of Art, Pearl Brewery District, and much more. There’ll be plenty of opportunities for romantic down time and settings for a casual chat. One of the best ways to experience San Antonio is from way up high! 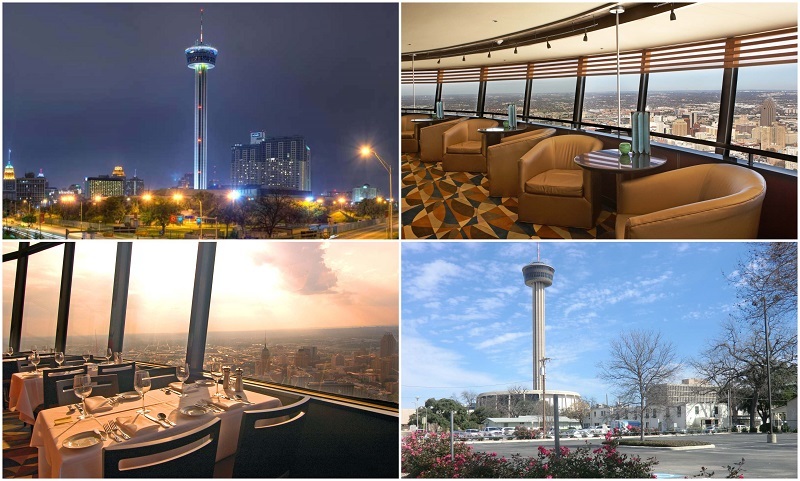 Enjoy the stunning views from the Flags Over Texas observation deck of the 750-foot high Tower of the Americas, where you can gaze at the scenery using a telescope or images on the deck floor that point where specific landmarks are located. You can also go for an interactive Skies Over Texas 4D Theater Ride to experience what makes this city so unique. 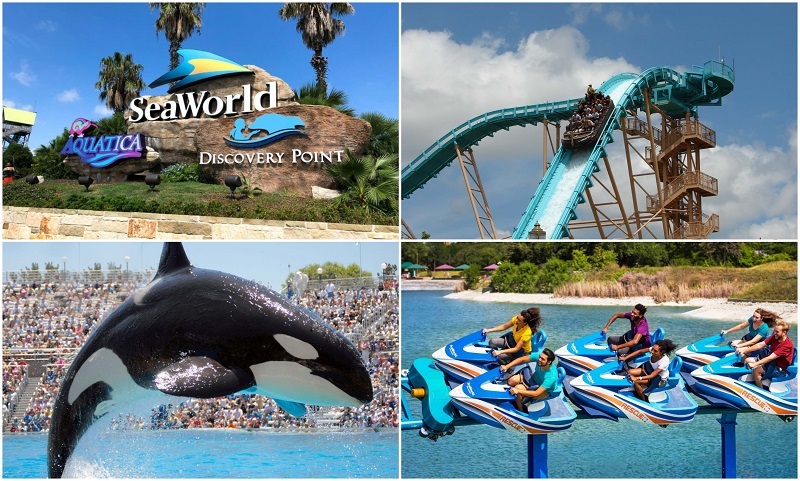 Go on a different kind of date as you explore the fascinating world of marine animals in SeaWorld San Antonio. Get the chance to feed the dolphins or be brave enough to get up close & personal with sharks and penguins. Pump up your adrenaline by hopping on the state’s first upside-down steel roller coaster, the Great White, which will take you on 5 head-over-heels loops – certainly not for the faint of heart. Your date takes on more meaning as a portion of your ticket purchase goes to animal rescue and conservation activities. Go on a high-flying date in a world-class indoor skydiving facility, where you can learn and experience how to fly like a bird. A training session with an experienced instructor will prepare you for the actual skydiving session, where you will be boosted by a revolutionary vertical wind tunnel that will lift you in preparation for flight. There is no need for prior experience for this. Aall you need to bring is your sense of adventure and your loved one! After the flight, you will be given a personalised flight certificate as proof that you have survived (and enjoyed) the indoor skydiving experience. 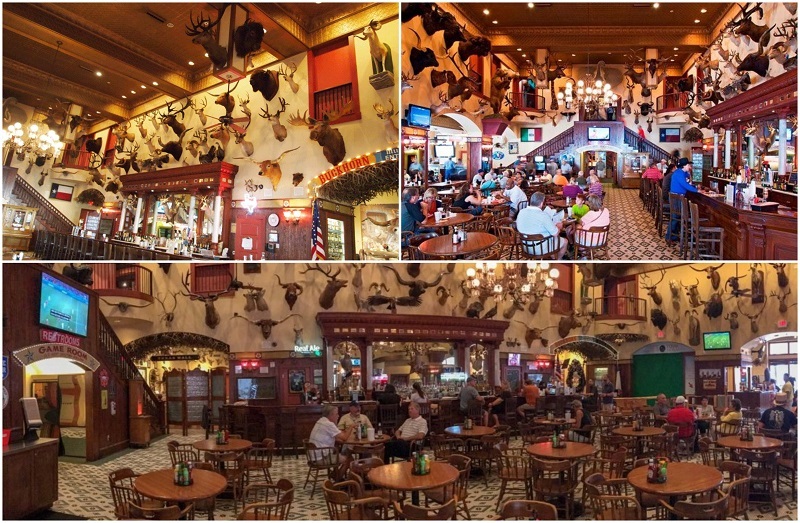 Visit the Buckhorn Saloon & Museum for a date that’s out of the ordinary. The museum houses a remarkable taxidermy collection featuring more than 520 species of animals. You will be greeted with fascinating items such as an 8-legged lamb, a Texas longhorn with more than 8-feet long horns, a 2-headed calf, and a marlin from Peru that weighs more than 1,000lbs. Go for a relaxing drink in the saloon, where the former owners used to trade alcoholic beverages for rattlesnake rattles and antlers with cowboys. 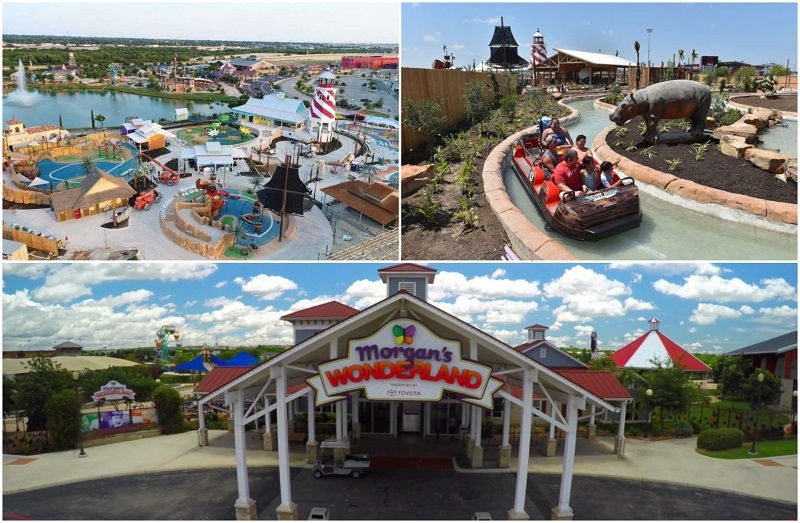 Relive your younger days with a visit to the world’s first theme park created with individuals with special needs in mind – Morgan’s Wonderland. It features over 25 wheelchair accessible rides that will ensure everyone, regardless of their physical capabilities, will have a great time in this amusement park. Enjoy the thrilling rides as you are surrounded with an atmosphere of inclusion, all throughout this 25-acre oasis. This is your chance to explore the breathtaking underwater world while staying dry. 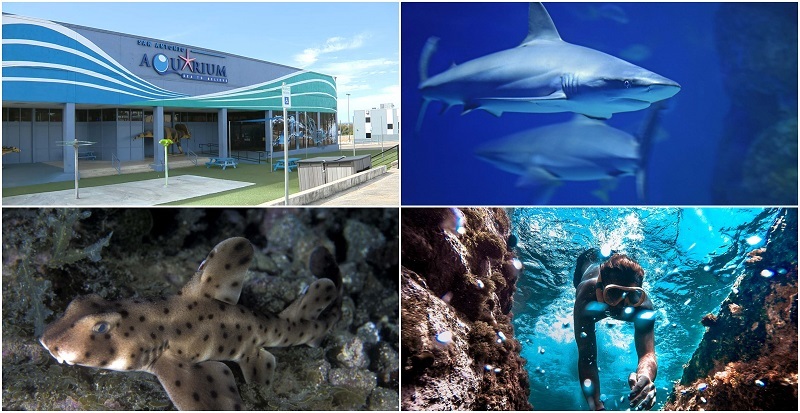 Get to see hundreds of marine animal species through a series of interactive exhibits, which include a stingray touch tank, as well as snorkelling with stingrays and tropical fish. Get to see thousands of species of other animals, such as reptiles in the rainforest, a sloth named Kiwi, and explore the interactive parakeet and lorikeet aviary. 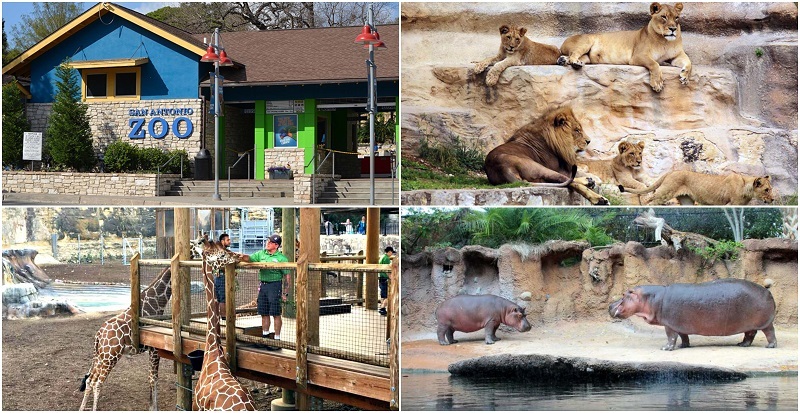 Go on an unforgettable date with your loved one at the San Antonio Zoo and spend the day with some of the most remarkable creatures in the world. The zoo features animal habitats designed to be both entertaining and educational, giving you an enjoyable time learning fascinating details about the animals. It was one of the first zoos in the USA to forego the use of cages, with a focus on strictly high standards of animal, plant care, and conservation. After exploring the animal exhibits, don’t forget to check the open rainforest, butterfly garden, and the carousel. Go for a leisurely stroll on the San Antonio River Walk, which will take you through most of the city’s most popular spots without having to go through traffic. Situated below ground level, the river walk features cafes, bars, restaurants, and shops catering as it winds through the city. If you prefer to see the river walk from the water, the best way to do is by going on a romantic river cruise. Lasting for approximately 40 minutes, the San Antonio River Walk Cruise offers you a relaxed way to learn about the city’s history as it covers a 1.5-mile stretch of the river walk. Travel back in time as you step into The Alamo – the oldest city in Texas and the site of the famous battle in 1836. Founded in the 17th century as a Spanish mission to Christianize the Indians in the area, the city is now the state’s most visited historical landmark. Listen to the history talks to learn more about the history of the Alamo or participate in the live history demonstrations that will give you a unique look into life several centuries ago. Visit the Long Barrack, originally built as a convent in 1724 and now San Antonio’s oldest building; it is now a museum dedicated to The Alamo’s history. With over 42 wineries (and more being built on a yearly basis), the Fredericksburg wine region should not be missed for a memorable wine tasting tour. You will travel through picturesque hill country on the way to the first winery and visit a total of 4 or more wineries throughout this tour. Take your time in enjoying the wine with your loved one or go for the package including lunch for the complete romantic trip. Enjoy a San Antonio, Texas experience complete with cowboys as you tour the scenic Texas Hill Country. This tour will get very close to the Lyndon B. Johnson State Park & Historic Site and includes a visit to the LBJ Ranch. Learn more about the great cattle drives, as well as the role of Texas cowboys on these journeys from South Texas to markets in the Midwest. Go for the option with wine tasting and discover the vineyards in Fredericksburg or have a leisurely lunch with a drink or two at an authentic German beer garden. Go on a morning half-day tour to learn more about the city of San Antonio, it’s most popular tourist spots and its richly unique history. The tour begins downtown and includes Hemisfair Park, the theater district, Buckhorn Saloon, Alamo Plaza and historic hotels, the Alamodome, Rivercenter Mall. You will also get to follow the route that the JFK parade had, on the day before his assassination, with the tour ending either at the El Mercado or the Alamo. This is the second part of the tour which gives you an overview of the city’s history and most notable landmarks. 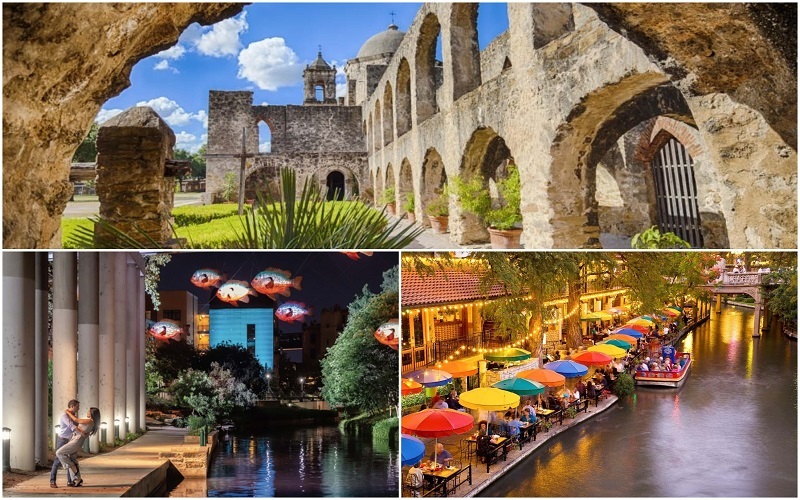 The tour starts at the San Antonio River Walk locks bridge, and proceeds to fascinating spots including the Pearl Brewery Redevelopment, San Antonio Botanical Museum, McNay Art Museum, Japanese Tea Garden, San Antonio Zoo, and major universities. The tour ends either at your preferred hotel downtown or at the Alamo. This full-day tour combines the most notable landmarks and tourist spots included in the morning half-day and afternoon half-day tours. This tour begins in the downtown area and ends either at a downtown San Antonio hotel or at the Alamo. Lunch is included on this tour, to keep you recharged and refreshed to enjoy the whole-day tour. 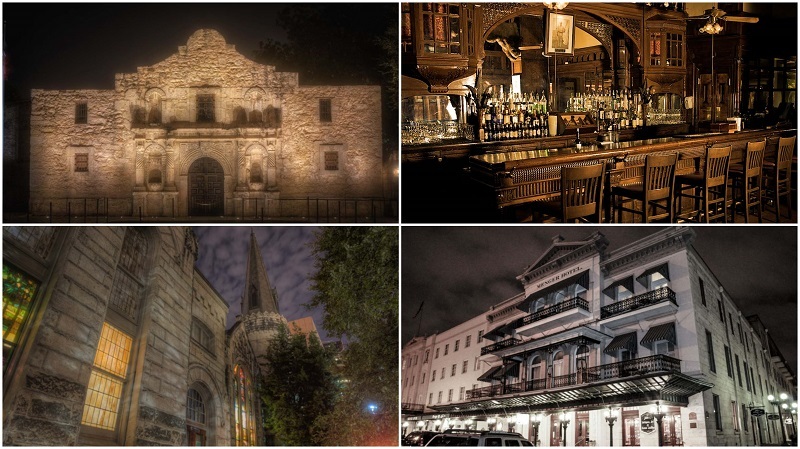 Considered as one of the most haunted cities in the US, San Antonio has a lot to offer in the way of spine-tingling tales and spooky experiences. Go on a haunted ghost tour of the city at night (either on foot or while riding a luxury motor coach), with tour guides to tell you the chilling history of the city and its haunted locations. You have the option to include a pub crawl to heighten the excitement or go for hot cocoa afterwards to calm your partner’s frazzled nerves. Explore the city on a pair of segways for an unconventional yet still romantic date. 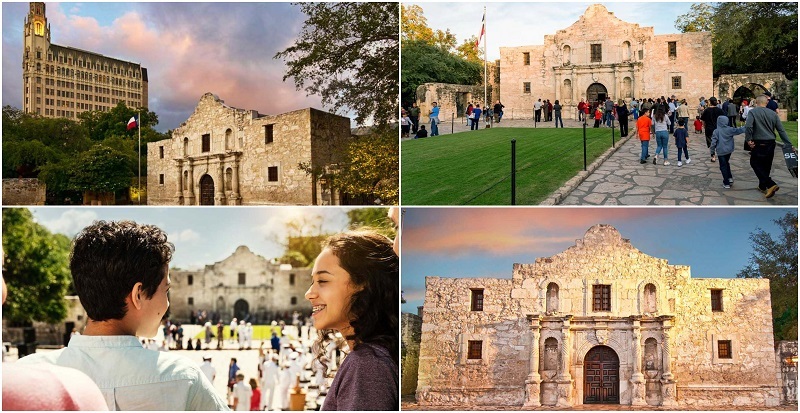 Go through historic downtown San Antonio and include stops in the Alamo, El Mercado, Tower of the Americas, San Antonio Convention Center, Alamodome, and other landmarks. You can also go on a ghost tour by segway and visit the city’s most haunted locations at night, such as the Alamo, Menger Hotel, La Villita, and Emily Morgan Hotel. San Antonio is much more than just a historical city – it is also a budding spot for food lovers to go for multi-cultural culinary adventures. Visit the most loved restaurants and stalls serving delicious Tex-Mex cuisine, or sample Creole cuisine by one of the chefs dreaming of introducing more people to the cuisine from his hometown in Louisiana. Discover where the locals hang out for good food and drinks and learn more about the history of the city in the process. Go on a thirst-quenching tour of three remarkable local craft breweries in San Antonio. This 6-hour adventure will give you a closer look at the art of beer making, as well as a chance to sample superb examples of San Antonio craft beer products. The tour includes safe transportation to & from the breweries, as well as a local guide to keep you informed about each location. Discover the beauty and secrets of San Antonio as you ride on an electric minibike which comfortably seats 2 – perfect for a romantic date! With no 2 rides being the same, this means that you will get a unique experience visiting the city’s top landmarks while feeling the day’s breeze on your faces. Go on an intimate date by watching a show at San Antonio’s largest and oldest atmospheric theatre, the Majestic Theatre. Designated a National Historic Landmark in 1993 and listed on the National Register of Historical Places in 1975, the Majestic features a variety of performances such as plays, orchestra performances, and concerts. 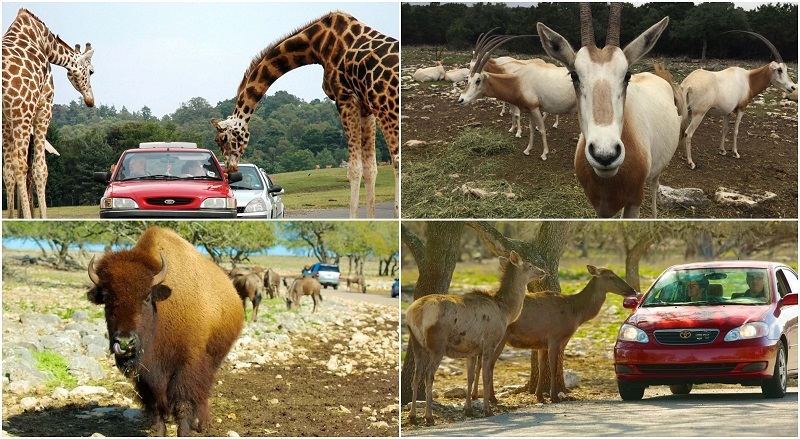 Get ready to go on a Texas-style African safari when you visit the Natural Bridge Wildlife Ranch. Exotic animals are free to roam in this environment, and you will be encouraged to interact with them from the comfort of your vehicle. See more than 500 animals coming from 40 endangered, native, and exotic animal species worldwide as they roam through 450 acres of nature’s most beautiful views. Join the festive air of this outdoor plaza (once considered as the biggest Mexican market outside of Mexico) which spans three blocks in downtown San Antonio with a wide variety of restaurants and shops to explore. Sort through the specialties offered by more than 100 shops and eateries, all locally-owned and experience the sights and sounds of old Mexico. The Japanese Garden is the ideal spot if you want to go for a romantic stroll while surrounded by lush greenery and awe-inspiring floral displays. The shaded walkways are perfect for leisurely walks and quiet conversations, while the koi ponds and a 60-foot waterfall encourage deeper contemplations as you spend this time with a loved one. Go on an art appreciation date at the McNay Art Museum – the first modern art museum in the state, which houses American and European art from the 19th and 20th centuries. The collections are inside a 24-room Spanish Colonial-style mansion sitting on 23 acres of land, as a bequest of the owner, Marion Koogler McNay. After appreciating the art inside the museum, continue your exploration of the stunning grounds with its broad lawns, Japanese-inspired fishpond & garden, and fountains. San Antonio is the perfect place for couples to try out new experiences and just have a great time together. 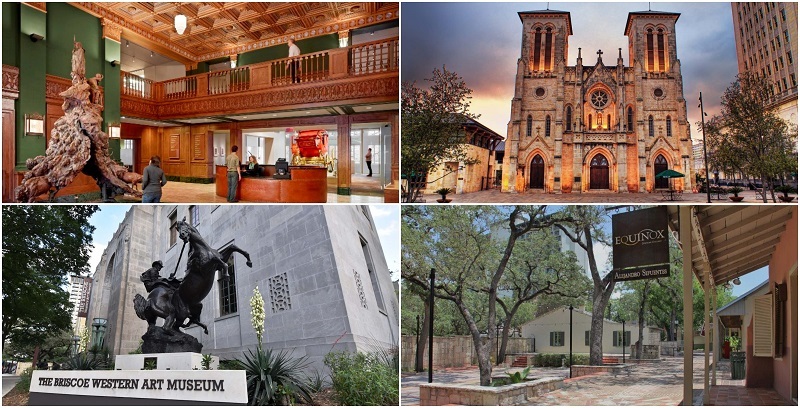 Regardless of the activity chosen, the city offers one-of-a-kind adventures that encourage couples to form a stronger bond, as they explore San Antonio’s breathtaking beauty and rich colonial heritage.